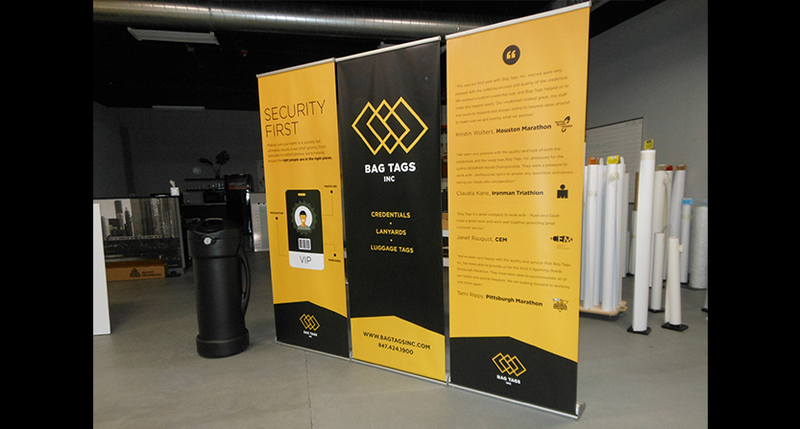 To make the best impression, and presence known you’ll need a professional, portable trade show display that presents your products and services in the brightest, boldest light. Our aim is to be a trusted partner of your marketing team, and thus we treat your project as more than just another job to check off the to-do list. We want to ensure your complete satisfaction, and we’ll explore all the necessary avenues to make that happen. 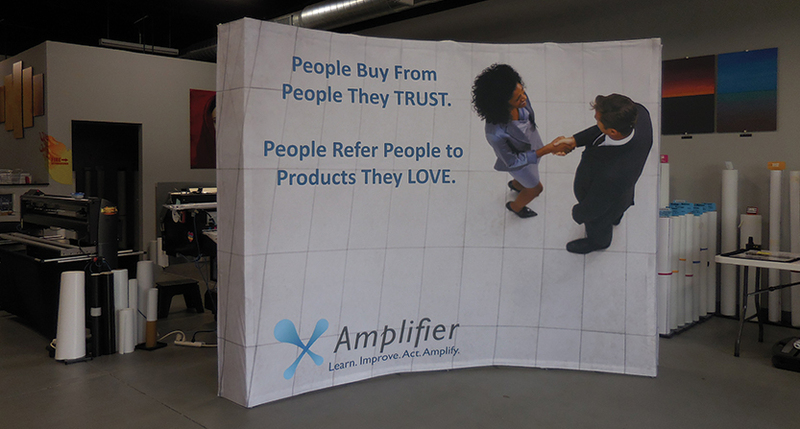 Our process will help to manage all components at your trade show. 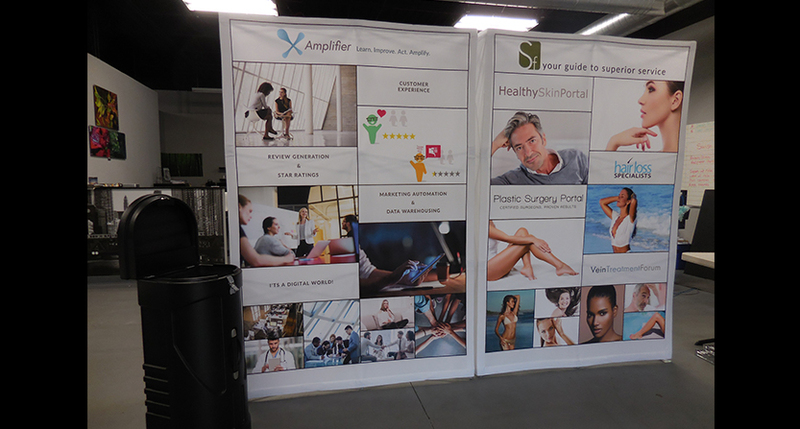 We’ll show you our array of products, each with applications that provide vibrant colors, ease of use and convenient traveling and easy trade show kits for travel.